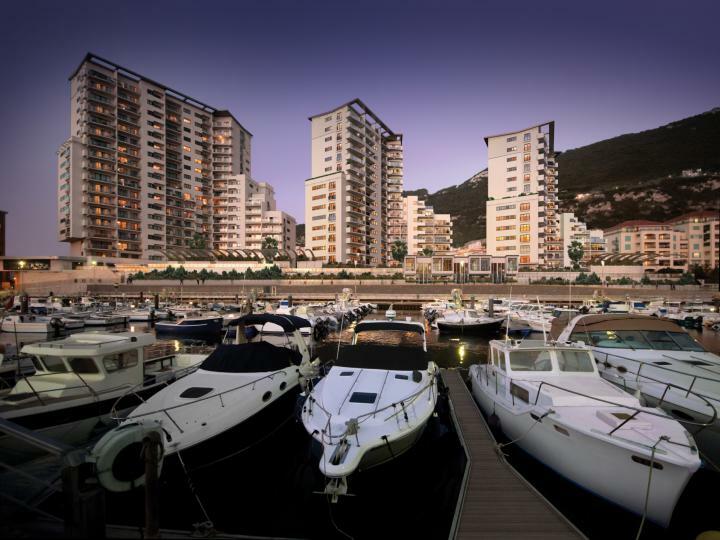 Interested in applying for a Cat2 or Hepss Status Individual Certificate to pay a reduced tax rate in Gibraltar? 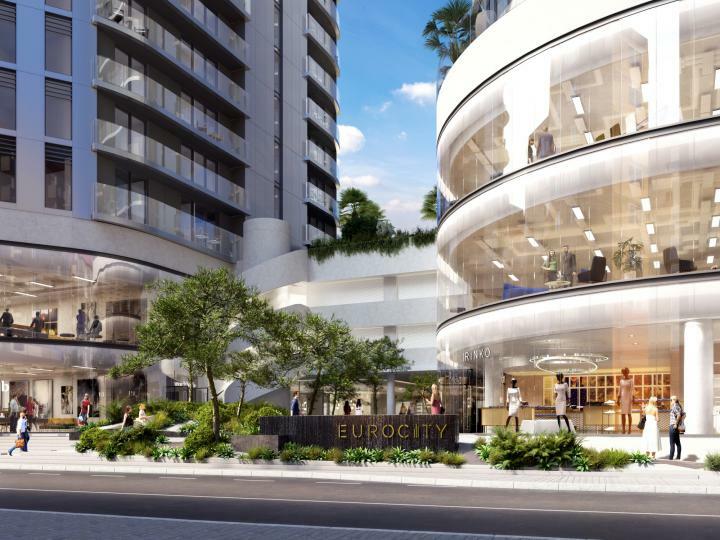 In order to assist you with this process, 1704 Luxury Real Estate has compiled a selection of Cat2 & Hepss approved luxury properties for sale that comply with the Finance Centre's requirements. 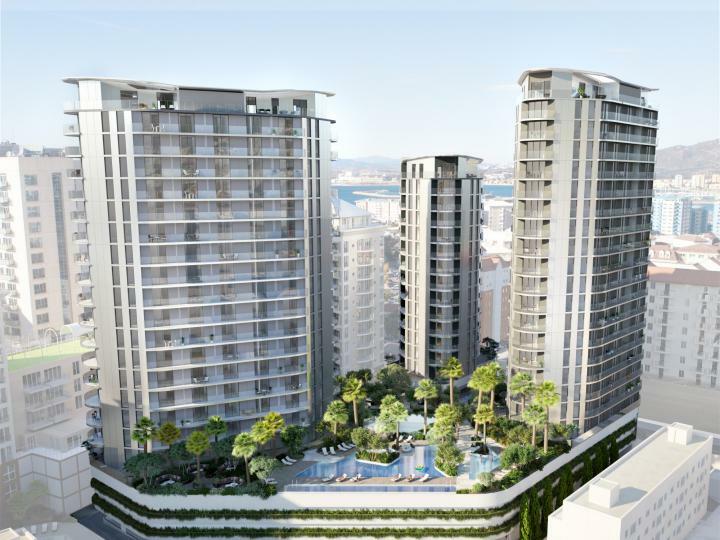 Alternatively, please browse our Properties for Rent in Gibraltar page, where we have included suitable Cat2 & Hepss approved homes to rent. For more detailed information on Cat2 & Hepss taxation benefits and registration process, please refer to the Cat2 & Hepss page in the About section. 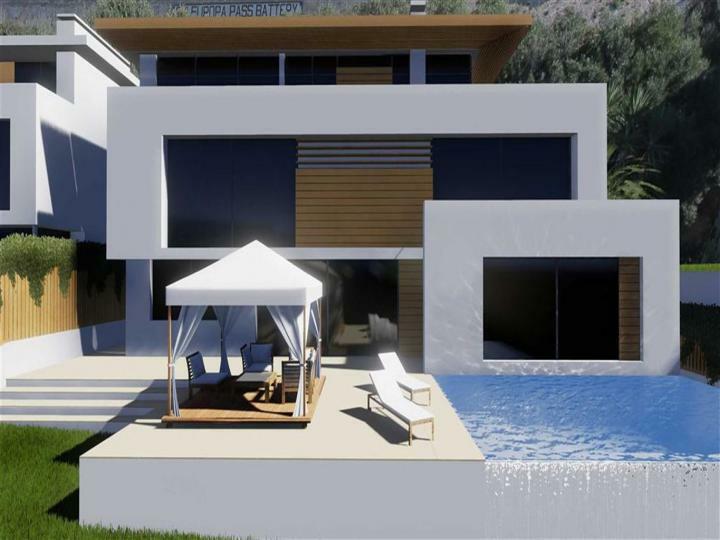 We are delighted to offer you this unique, detached villa which is part of the latest phase of the Buena Vista development. 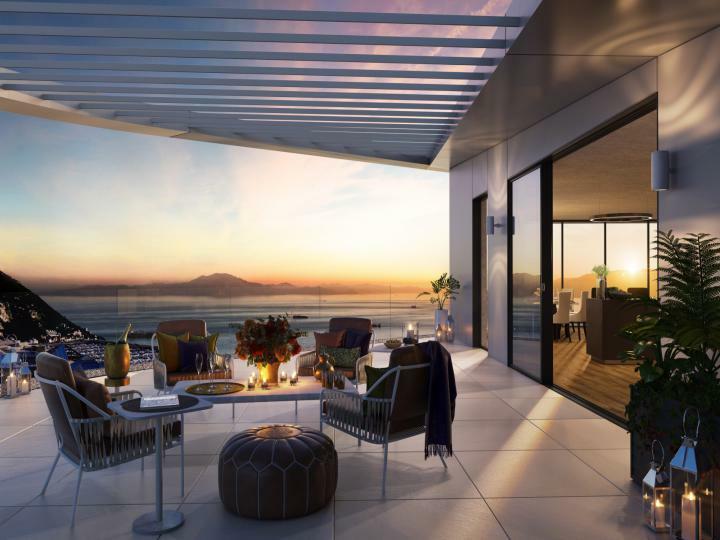 Built to the highest of standards, this property promises to provide everlasting elegance with its floor to ceiling windows overlooking the Bay and Straits of Gibraltar. 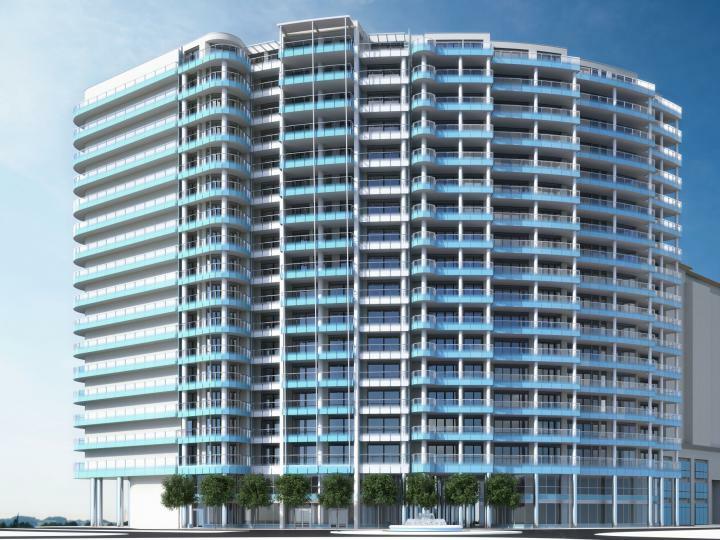 Located on the historic land of the Buena Vista Battery, this development is inspired by the past and built for the future. 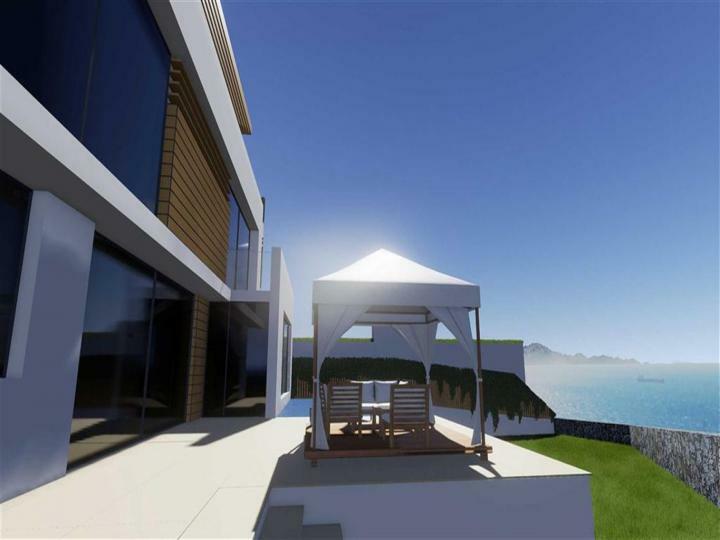 With its cutting edge environmentally friendly technology and stunning architecture, this property marks itself as one of Gibraltar's most luxurious Villas.  1704 Luxury Real Estate as appointed agents of EuroCity, are pleased to introduce you to a landmark project bringing sustainability, striking architecture and lifestyle, with shops, offices, restaurants, pools and gym facilities in one exemplary development intended to create a new way to live in Gibraltar. 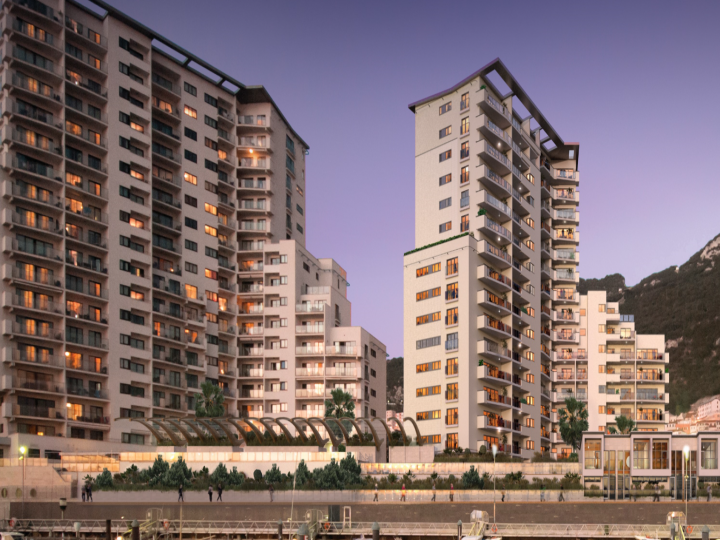 1704 Luxury Real Estate are delighted to offer you this luxury spacious Studio apartment situated within Quay 29, Kings Wharf. 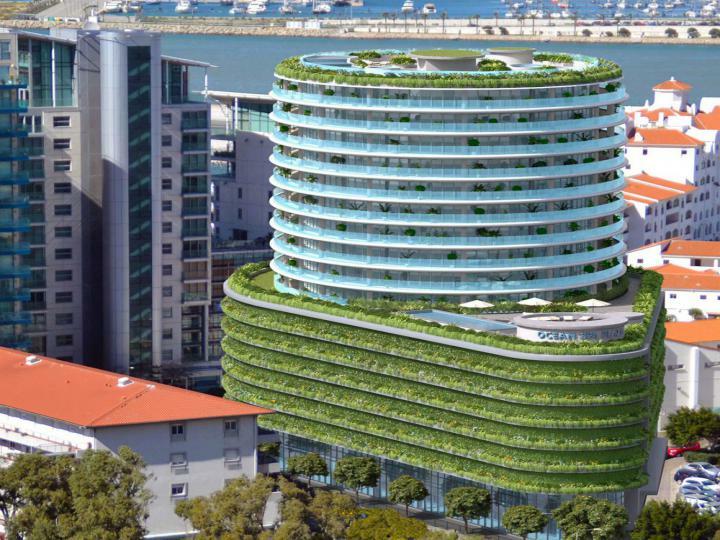 We are excited to offer you an opportunity to be a part of Ocean Village's new luxurious development, Ocean Spa Plaza. 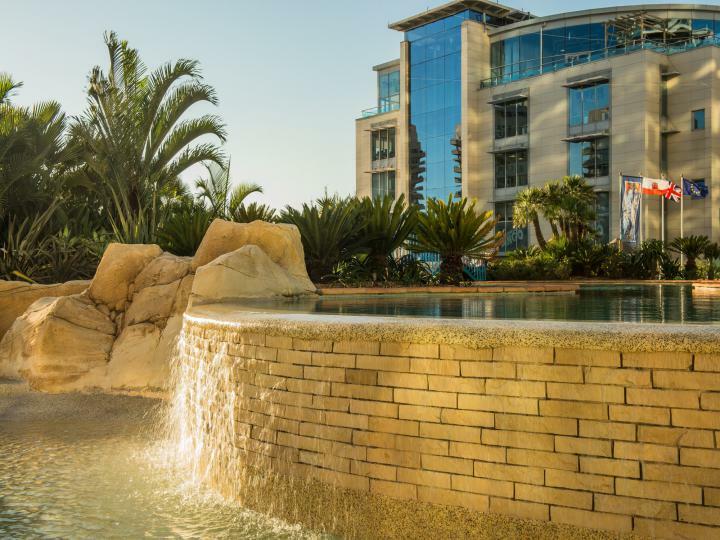 Situated just a small walk away from the City Centre, Ocean Spa Plaza promises to provide a perfectly balanced lifestyle with its communal pools and gardens, spa facilities for relaxation and all within the business hub of Gibraltar! 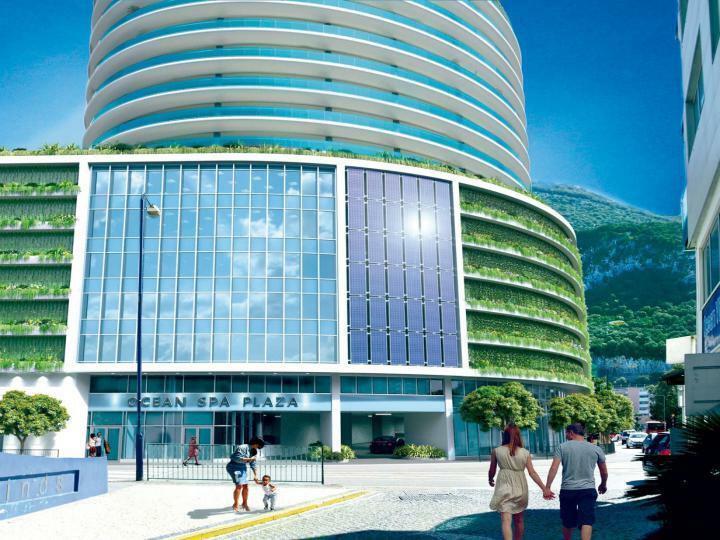 Imperial Ocean Plaza combines a stunning central location, sun, views and the unequalled facilities of Ocean Village. 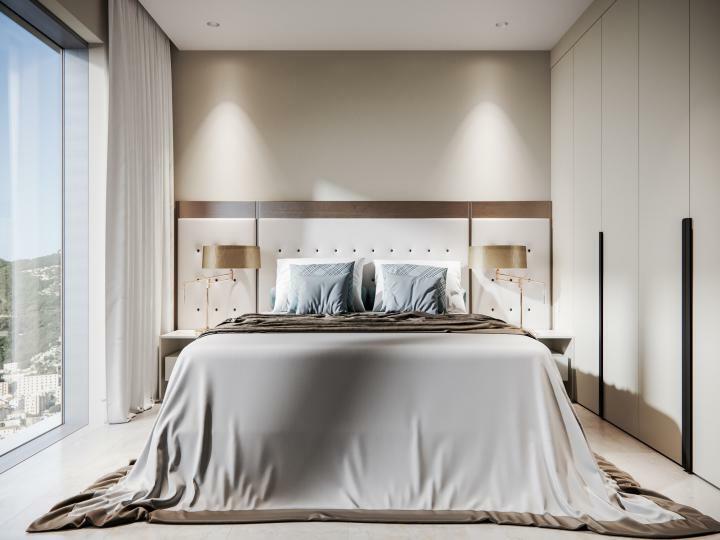 This exquisite apartment offers modern living and will continue the stunning architecture and the unsurpassed standards found in the other Ocean Village exclusive buildings. 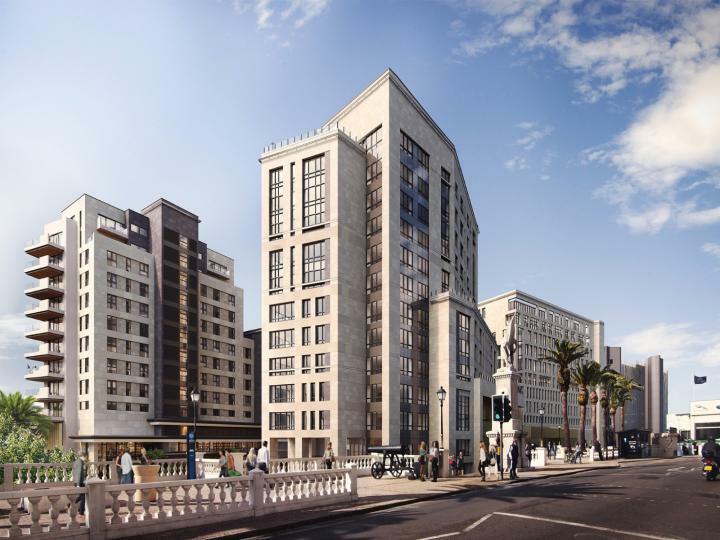 A stunning 3 bedroom 2 bathroom apartment in the New Development Imperial Ocean Plaza. Located on the mid floor, this ample property has an internal area of 105mÂ². A lovely property for a family home as well as for investment purposes. 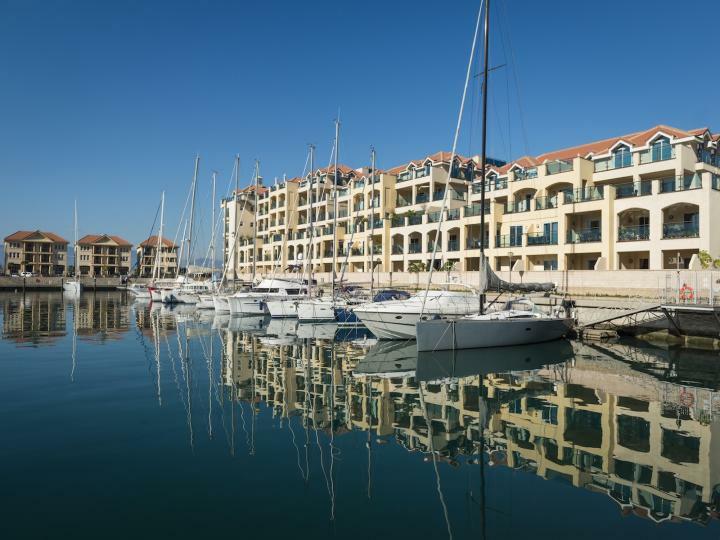 This beautiful apartment is situated on a high floor boasting undisturbed views of the marina and comprises of two double bedrooms, two ultra-modern guest bathrooms and a stunning open-plan kitchen leading onto the spacious living/dining room area which provides access to the ample 24.11m2 terrace. 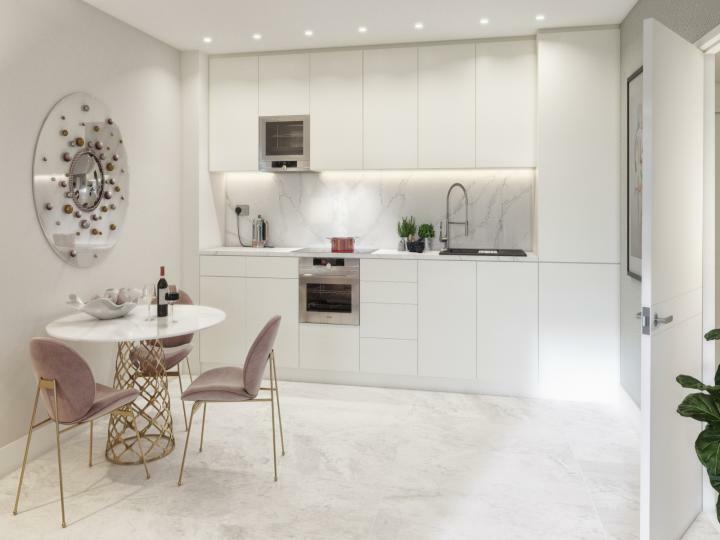 1704 Luxury Real Estate are pleased to offer you a spacious two bedroom apartment in the new contemporary development of Midtown which is due to finish mid January 2019. 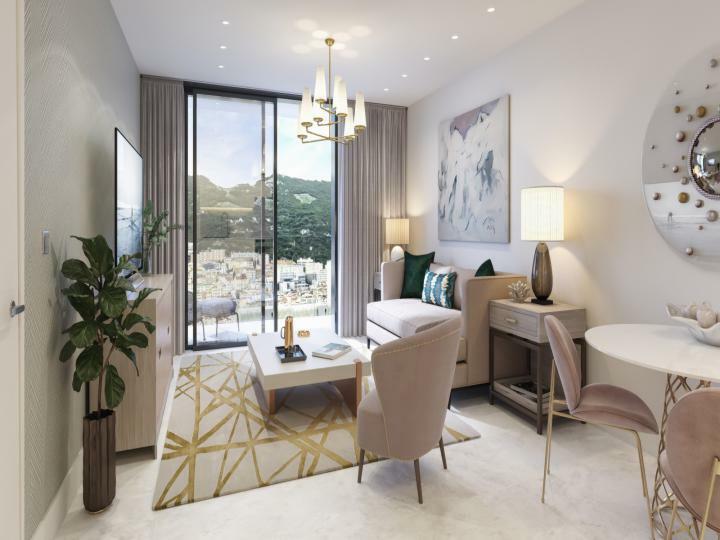 1704 Luxury Real Estate are delighted to offer you an extremely spacious, two bedroom off-plan apartment in the luxurious new development of Quay 29, Kings Wharf.